Enter a battle arena where the pen truly is the mightiest weapon of all. 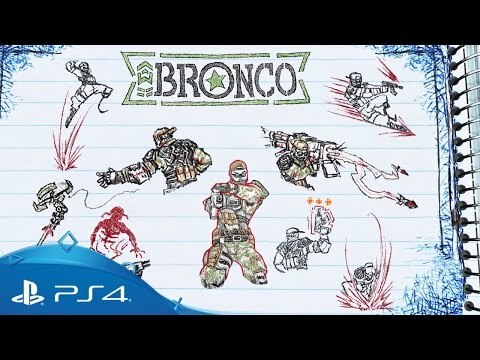 Stay on the move in an ever-evolving environment shaped by homework assignments and classroom studies that introduce new weapons and obstacles as the budding artist scribbles them down. 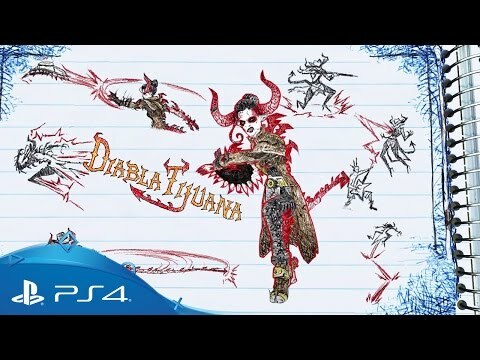 Pencil in some time with creator David Jaffe, who talks about the mechanics of Drawn to Death. 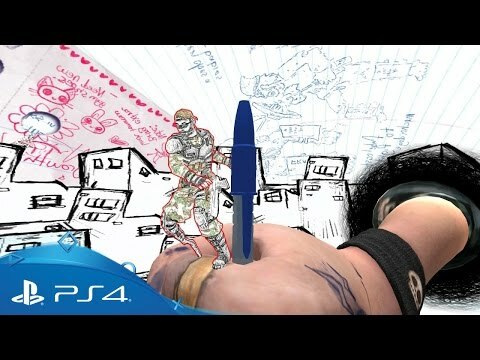 Draw in friends around the globe – join PlayStation Plus to unleash the full potential of this spectacular online shooter. Hey all, Jaffe here! 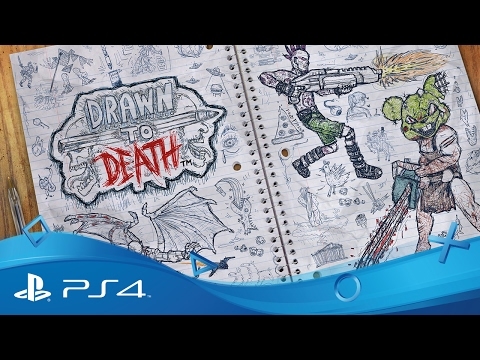 I’m super excited to let you know that starting RIGHT NOW you can head over to the PlayStation Store and download Drawn To Death! And if you’re a PlayStation Plus member, you can download the game for free for the entire month of April! 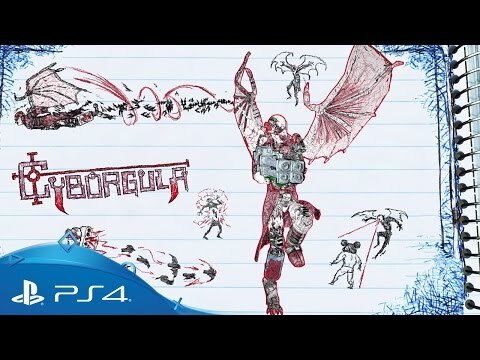 Drawn To Death is a hybrid third-person […] The post Eight twisted tips to help you survive PS4 competitive shooter Drawn to Death appeared first on PlayStation.Blog.Europe. Hey y’all, it’s Jaffe, game director over at The Bartlet Jones Supernatural Detective Agency and I have a confession to make. 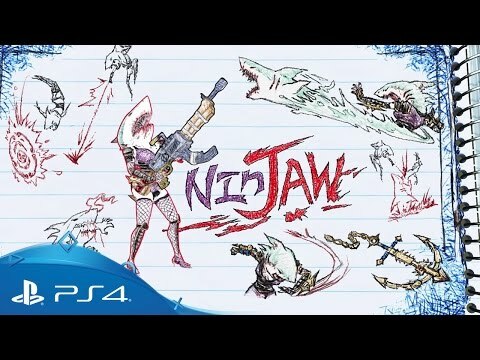 For the past few months, whenever players would suggest that Drawn To Death would be a perfect fit as one of the games with PlayStation Plus, I’d have to bite my tongue (and if […] The post PS4 shooter Drawn To Death joins PS Plus next month appeared first on PlayStation.Blog.Europe. 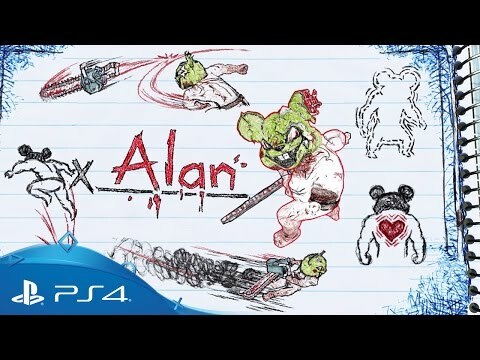 The fast-paced, highly stylized shooter Drawn to Death is coming to PS4 on 4th April. 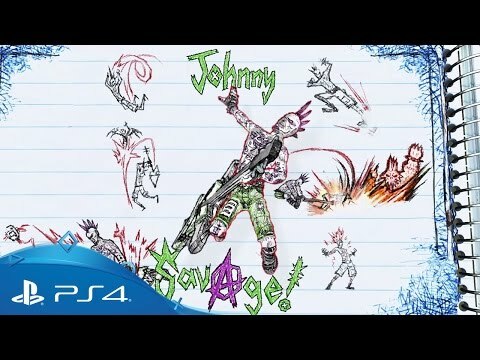 Before we all dive headfirst into a high-school teenager’s sadistic imagination, I touched base with renowned designer David Jaffe himself to learn more about his latest project, and how much of his own experience was woven into all the chainsaws, […] The post PS4 exclusive shooter Drawn to Death launches on 4th April appeared first on PlayStation.Blog.Europe. Hi everyone. E3 2015 is just around the corner and everyone here at San Diego wanted to give all our fans out there a special treat: a week-long SD Studio Twitch Week with some special guests! All through this week, we’ve been hosting Twitch streams featuring an assortment of announced games being developed and produced […] The post Watch new Kill Strain, Drawn To Death and Guns Up! 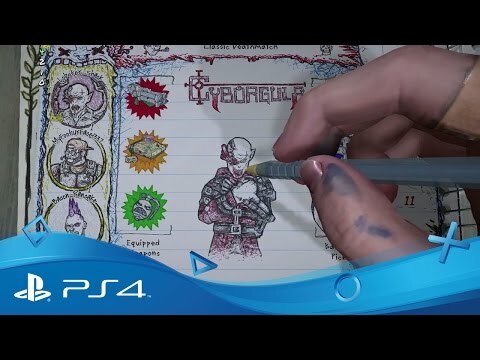 gameplay videos appeared first on PlayStation.Blog.Europe. Multiplayer and all online features for this product will be terminated and no longer available from 25th March 2019. As you have to be online to play this title, this game will no longer be playable as of the same date.